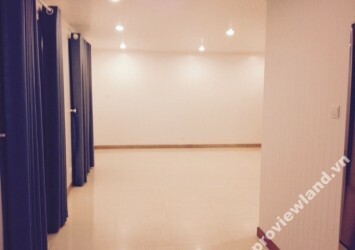 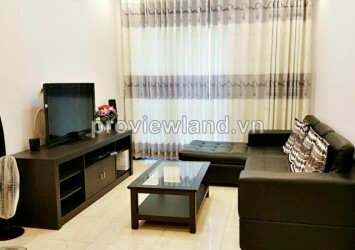 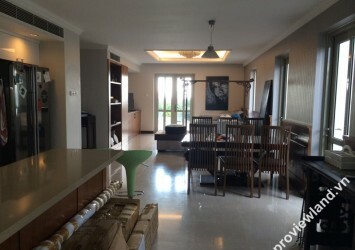 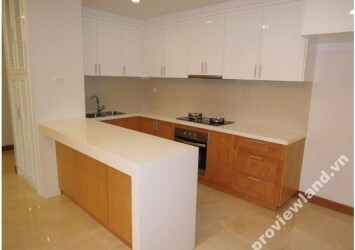 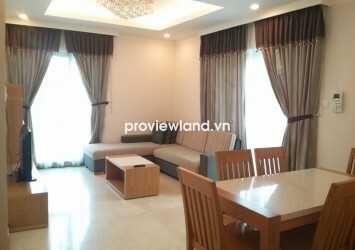 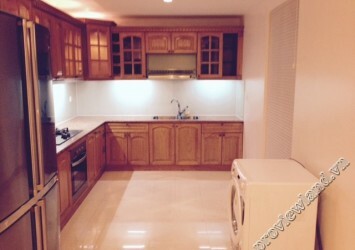 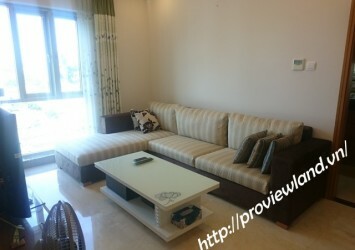 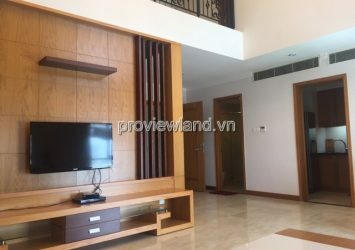 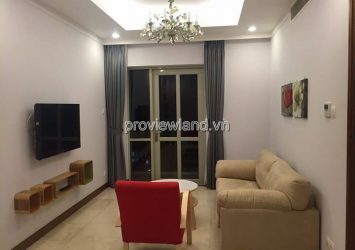 Saigon Pavillion for rent located in 53 – 55 Ba Huyen Thanh Quan, Ward 6, District 3, Ho Chi Minh city, VietNam. 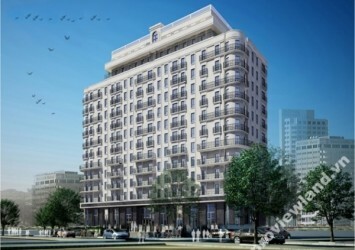 Convenient transportation, many facilities and office building around. 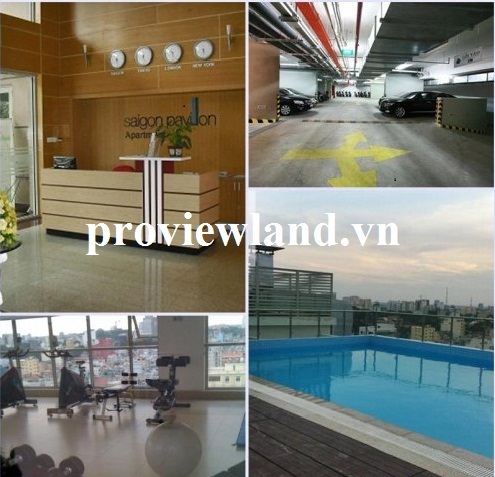 Near District 1 – the central District of Saigon.